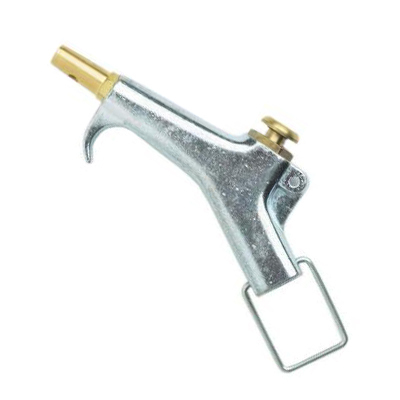 Unfortunately, the Campbell Hausfeld Mini Safety Blow Gun is no longer available. You can explore other items in the Accessories category yourself to try and find the perfect replacement for you! Hang-up hook for easy storage. Weight: .39 lb Length: 3.75"